what is the larger pattern of this chapter? that giraffes developed long necks by stretching to reach the upper branches of trees wasn't a reasonable idea even then, but the problem is if not that, what is the mechanism by which longer necks appear? 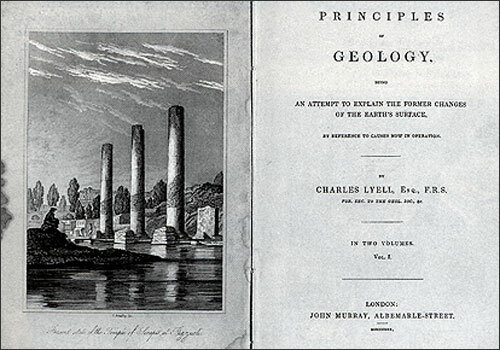 argued against the theory that the earth was much more geologically active in the past, leading to catastrophes. 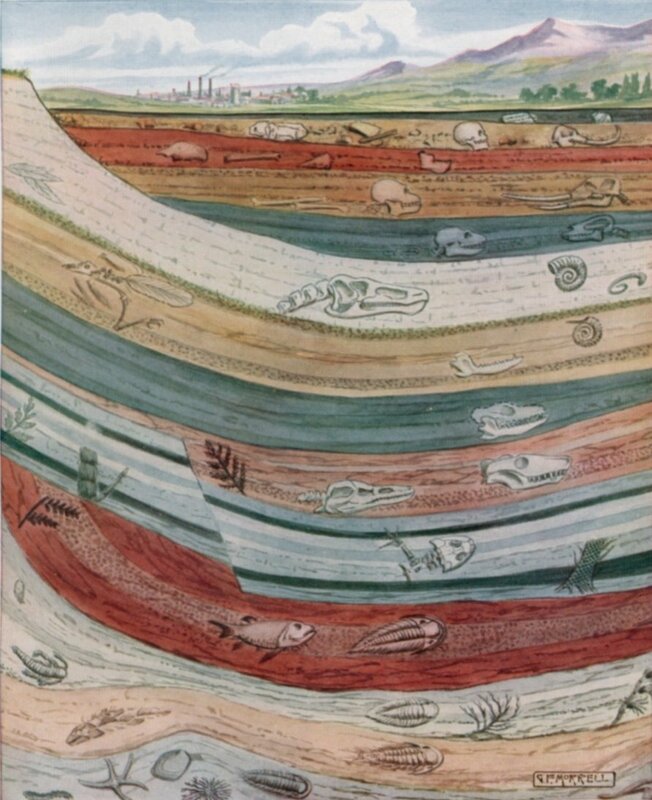 The fossil record shows jumps because it is very incomplete--fossils are only laid down in very specialized conditions.